The fashion scene has definitely opened up a lot more to the African scene in 2018, and the 28-year-old Nigerian Afrobeats Star Wizkid is leveraging heavily on this, partnering with global brands like Nike for his jersey collaboration, which sold out in just 10 minutes and appearing on D&G’s runway alongside none other than Naomi Campbell. He’s not done yet. 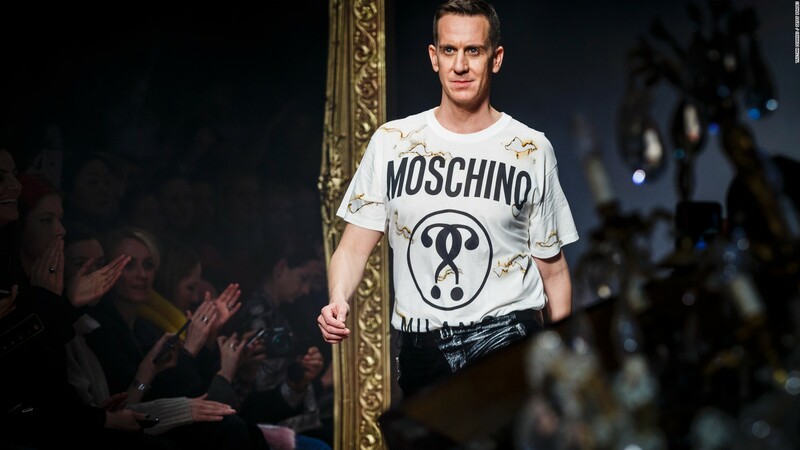 This week Moschino’s creative director Jeremy Scott unveiled a collaboration with Wizkid and the vodka brand he just signed to CÎROC, for Milan Fashion Week. The partnership promises a ‘year of revelry’ to celebrate – with parties and limited edition bottles. The brand launched its collaborations with other influencers including Golden Barbie, River Viiperi and Wizkid ahead of Milan Fashion Week show. Alté 25: Our Top Songs Of 2018.